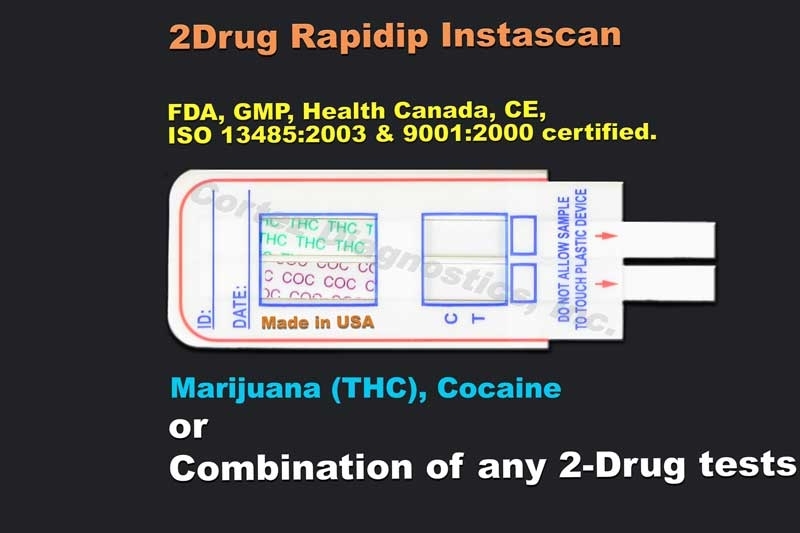 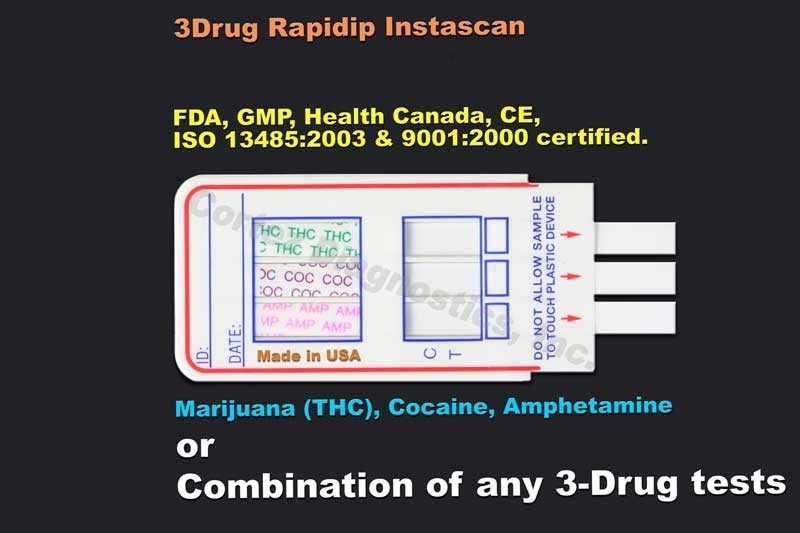 Methamphetamine Drug Test,â€Œ MET Drug test |FDA, CE| 818-591-3030 USA. 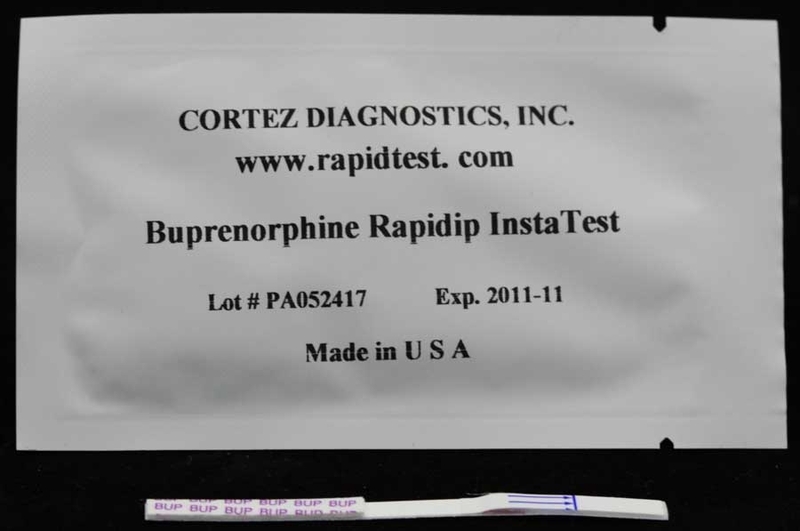 The optional built-in Adulteration Test is for validation of urine specimens integrity and must not be used for In Vitro diagnostic use. 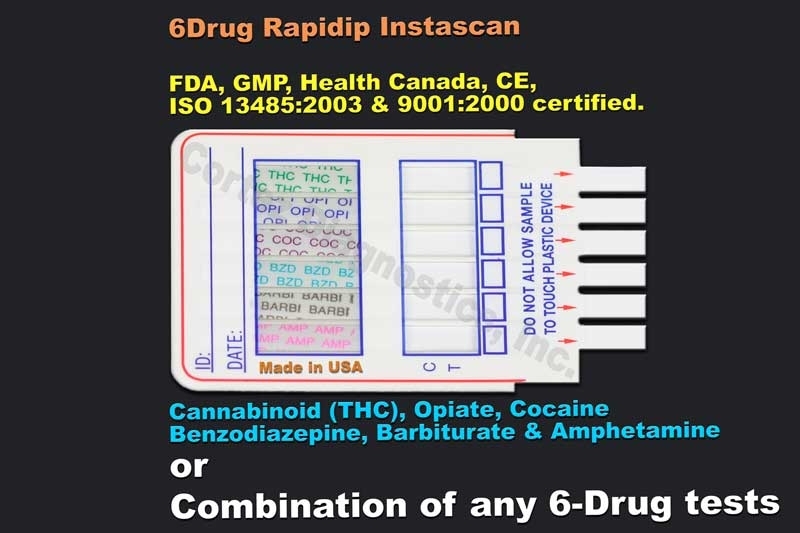 The cutoff level for this Methamphetamine Drug Test (METH Drug Test) is 1000 ng/ml of (+) methamphetamine. 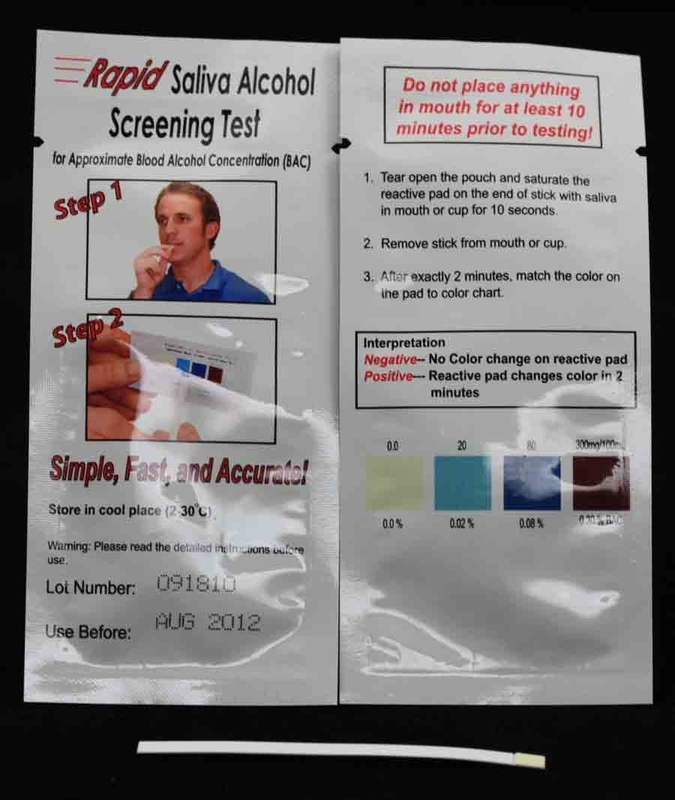 For customized cutoff level methamphetamine drug tests, please contact Customer Service. 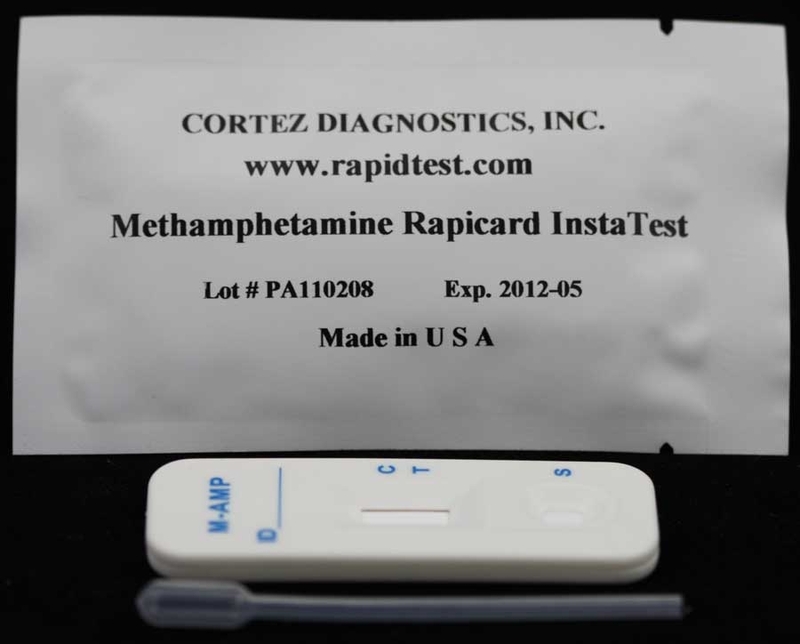 This Methamphetamine Drug Test (METH Drug Test) is available in multi-panel, cassette, strip, or cup format.